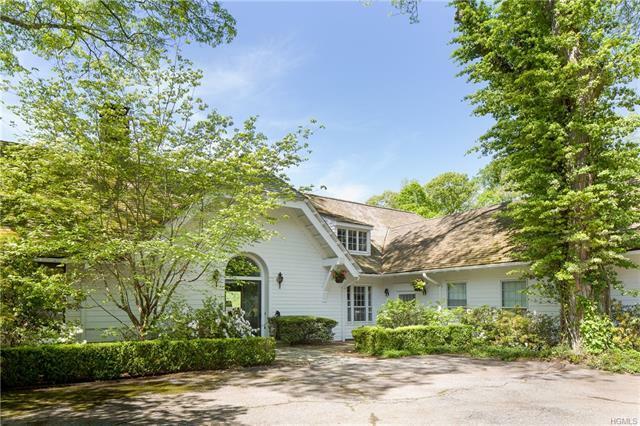 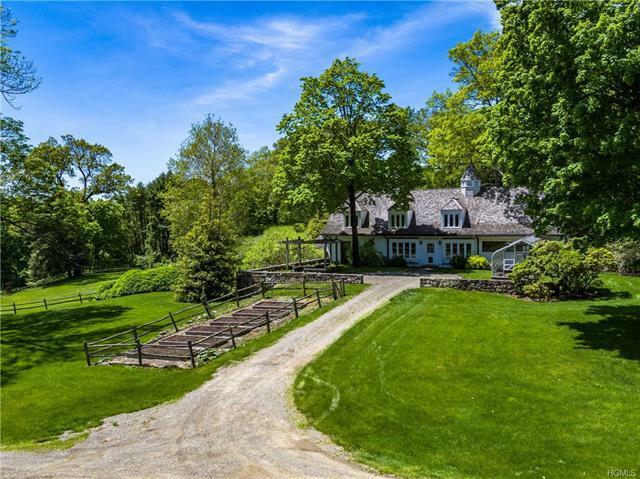 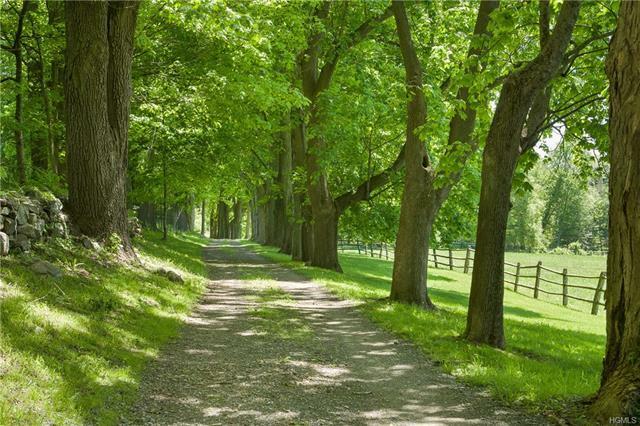 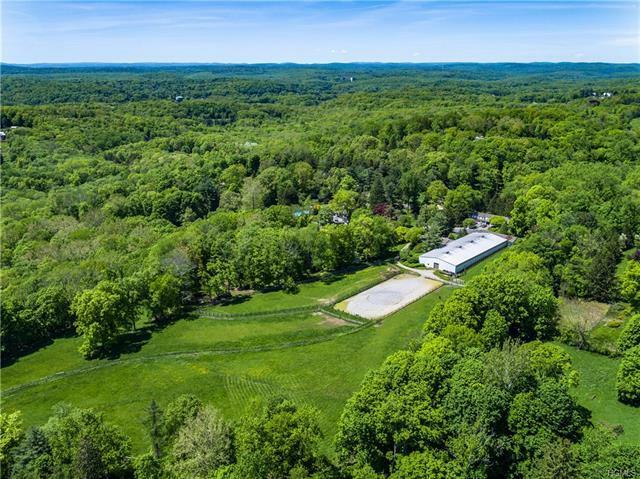 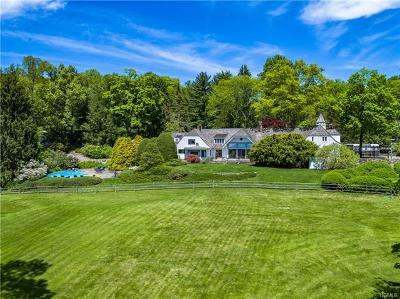 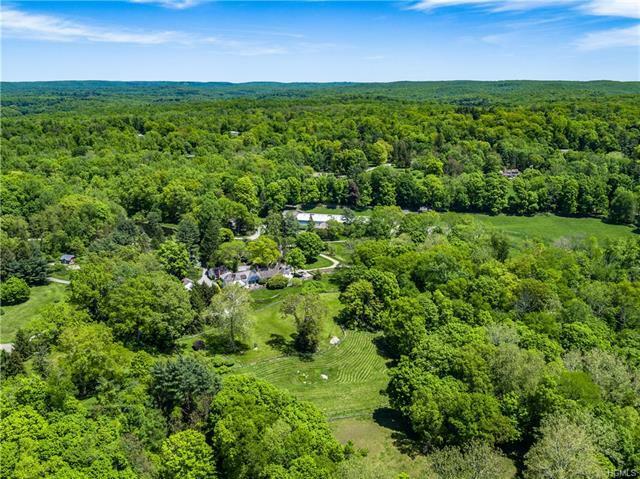 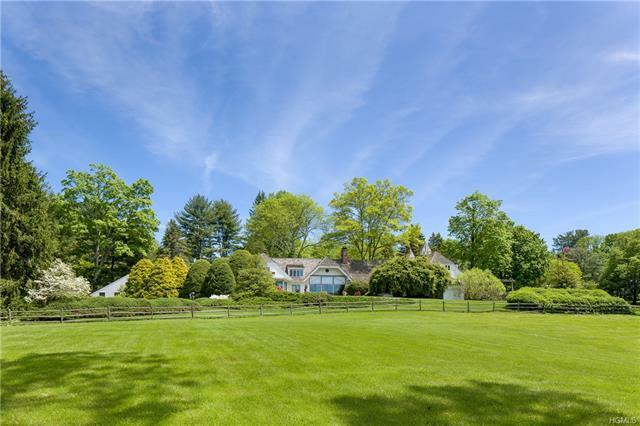 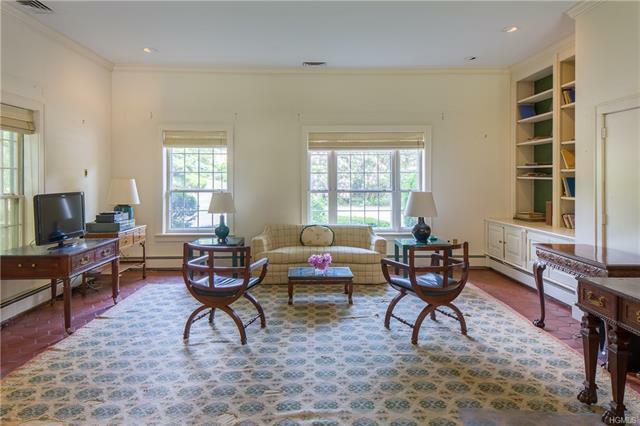 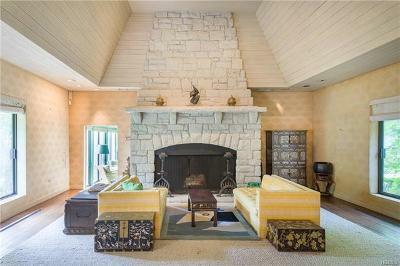 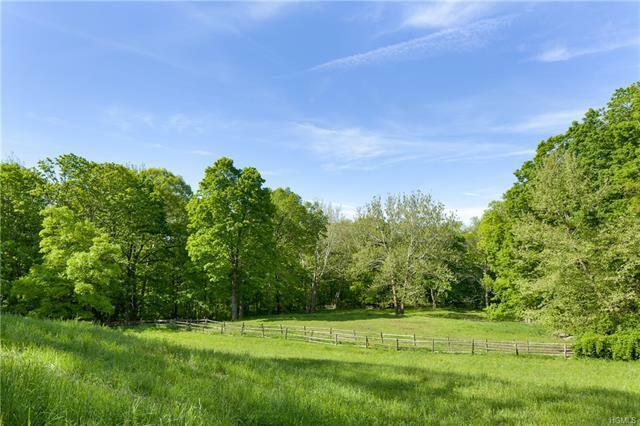 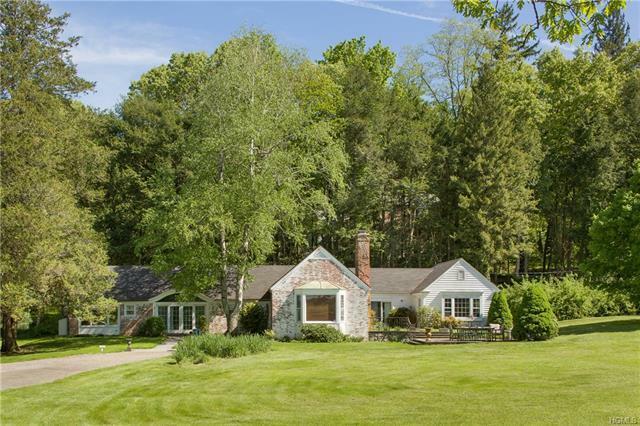 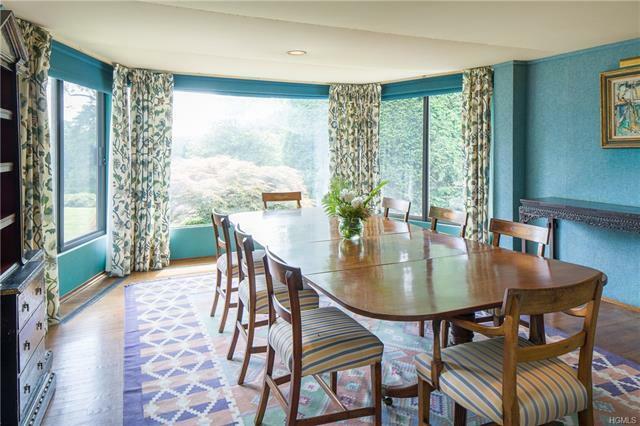 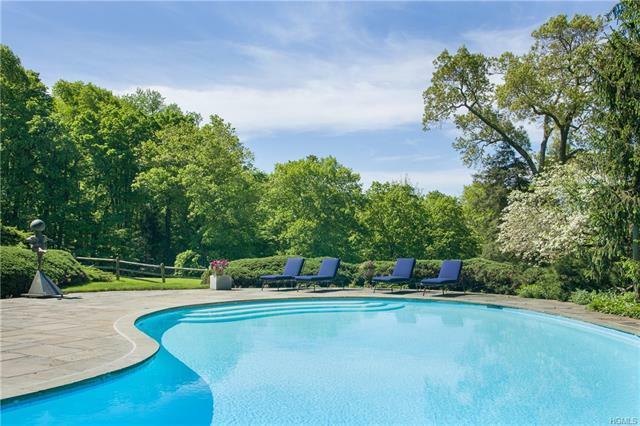 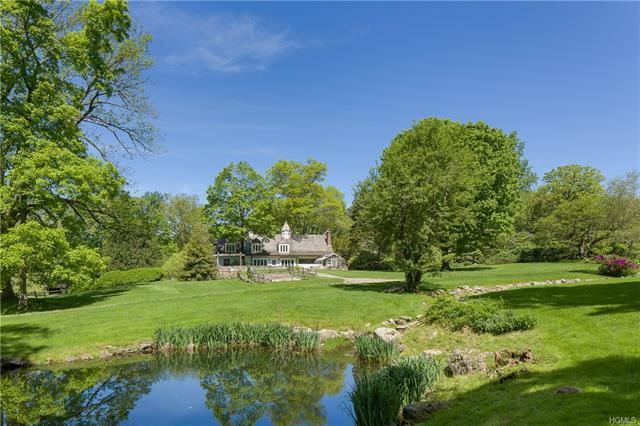 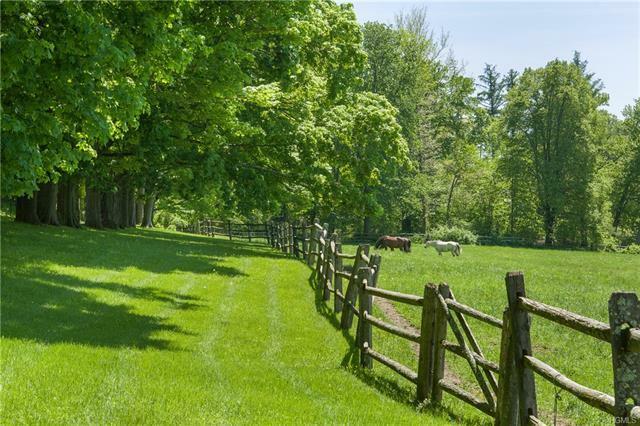 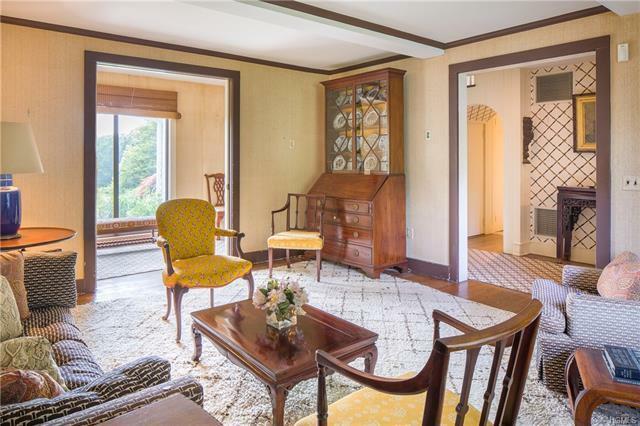 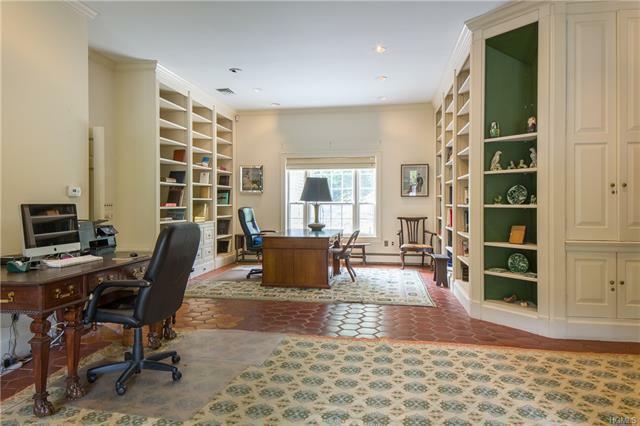 Adjoining the vast trail system of The Bedford Riding Lanes and with 1, 000 feet of frontage on the Beaver Dam River, this iconic 58 acre compound is set amid the great estates of Bedford. 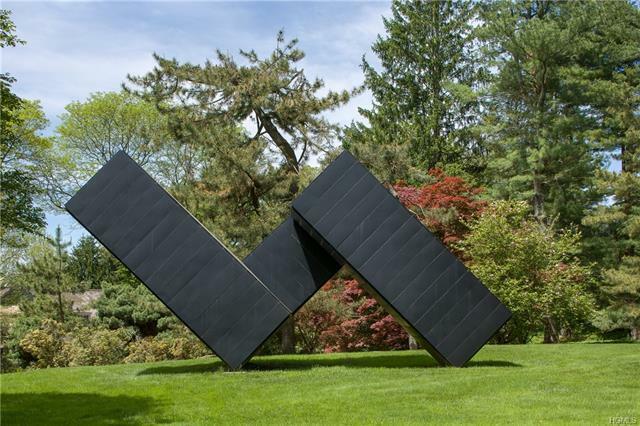 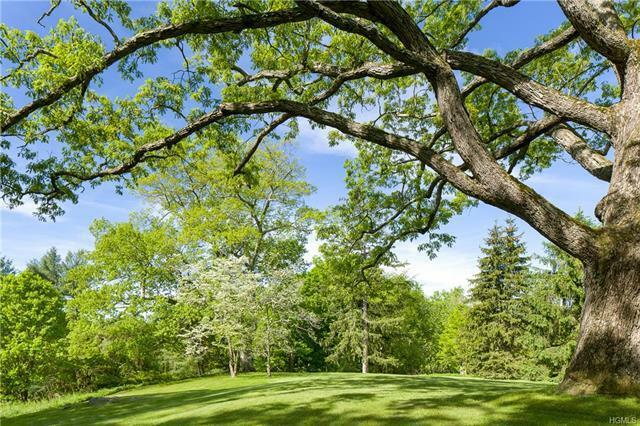 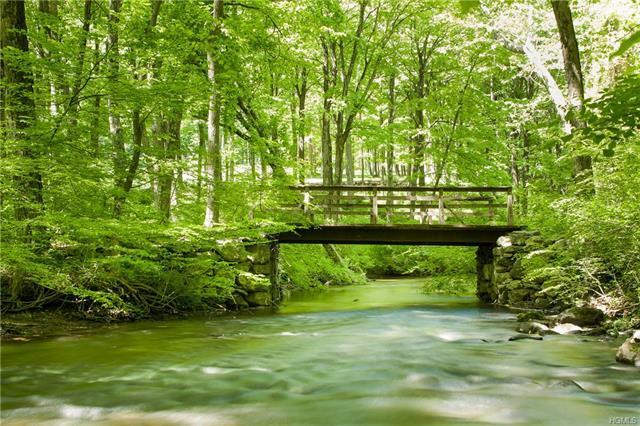 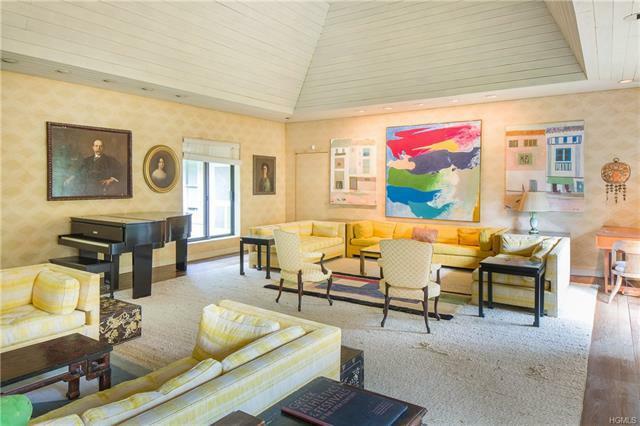 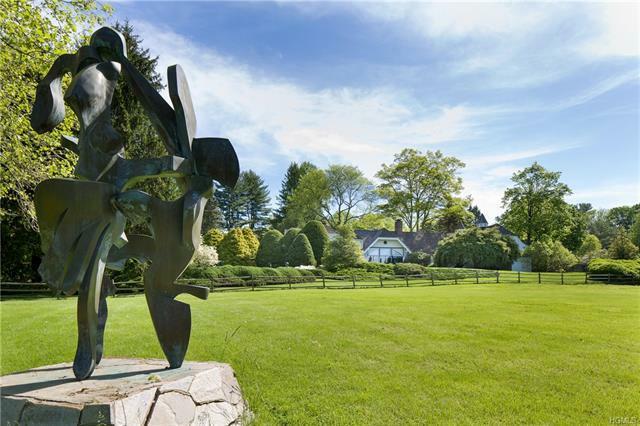 Supremely private and with multiple dwellings the property is bucolic; defined by large stretches of fenced pasture, stands of weeping willow and an allee of sugar maples leading to an internal network of bridle trails. 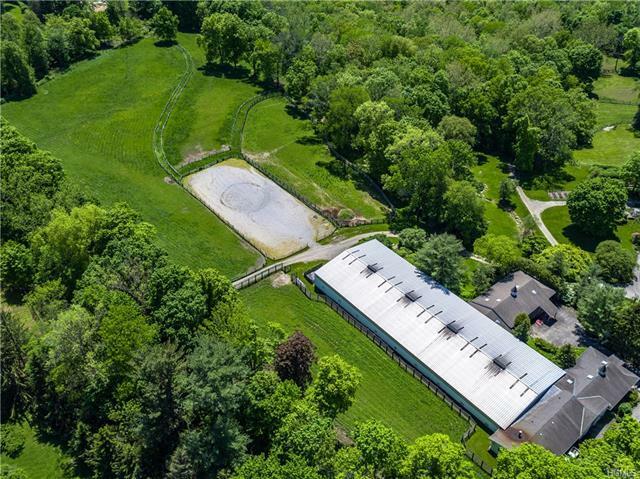 A distinct equestrian center includes two barns-totaling 14 stalls and indoor and outdoor riding arenas-measuring 205&apos; by 75&apos; and 205&apos; by 90&apos;. Constructed in the 1920s the main residence faces west. 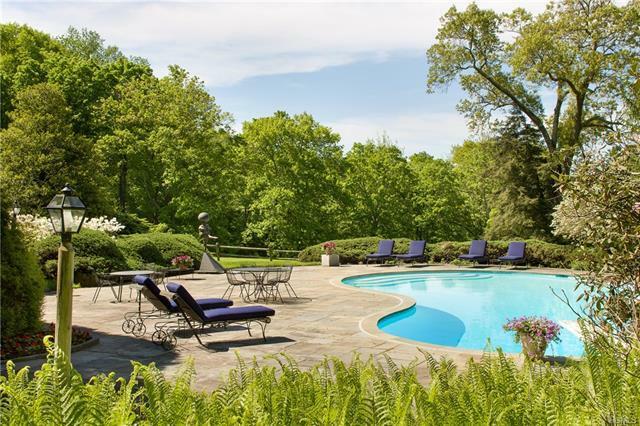 It is simple, warm and unpretentious with a lovely swimming pool and stone cabana. 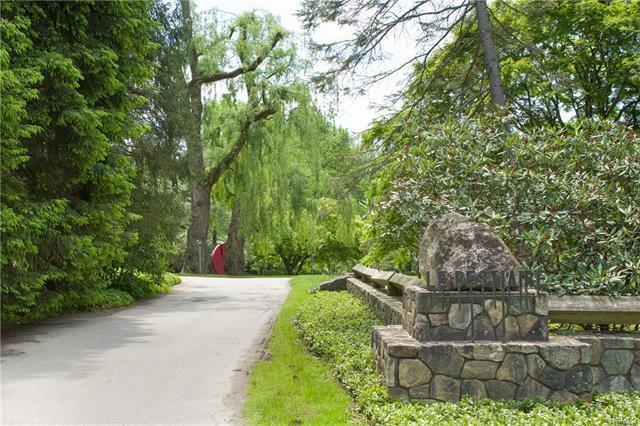 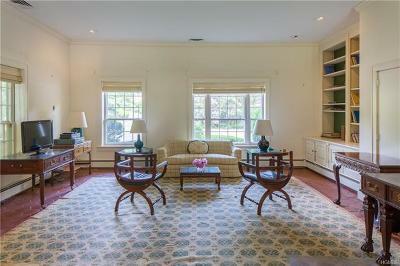 A brick guest house, tennis court and separate guest cottage are all accessed from their own driveway. 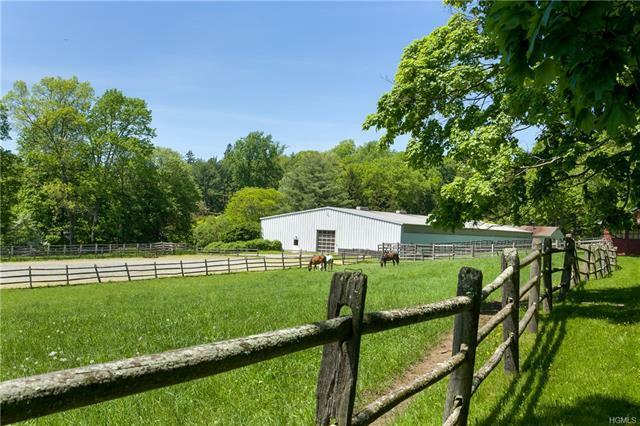 Two staff apartments are adjacent to the stables. 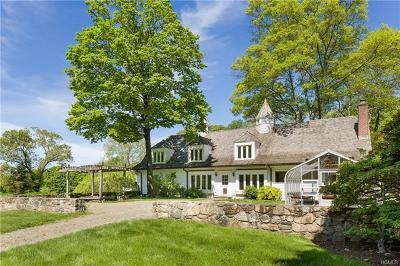 Pastoral, farm-like and simply beautiful, the property known as Le Bestiaire is offered for the first time in over 50 years. 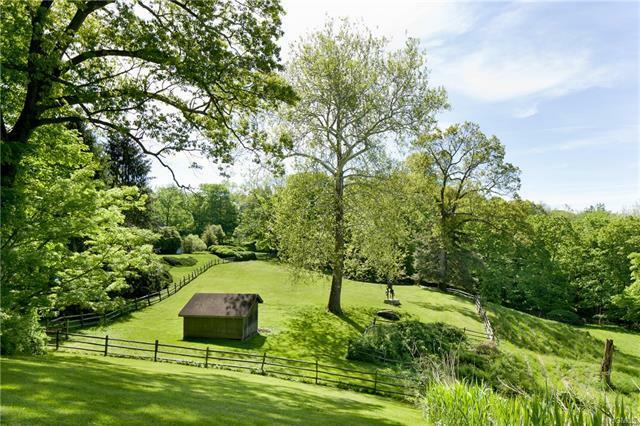 Additional land available.